WIBA wouldn’t be the same without our amazing committee members! Joining a committee is one of the best ways to get involved and gain value for your WIBA membership. Each committee has a chair and is guided by a WIBA staff member. We cordially invite you to attend the next meeting to determine which committee would be the best fit for you. 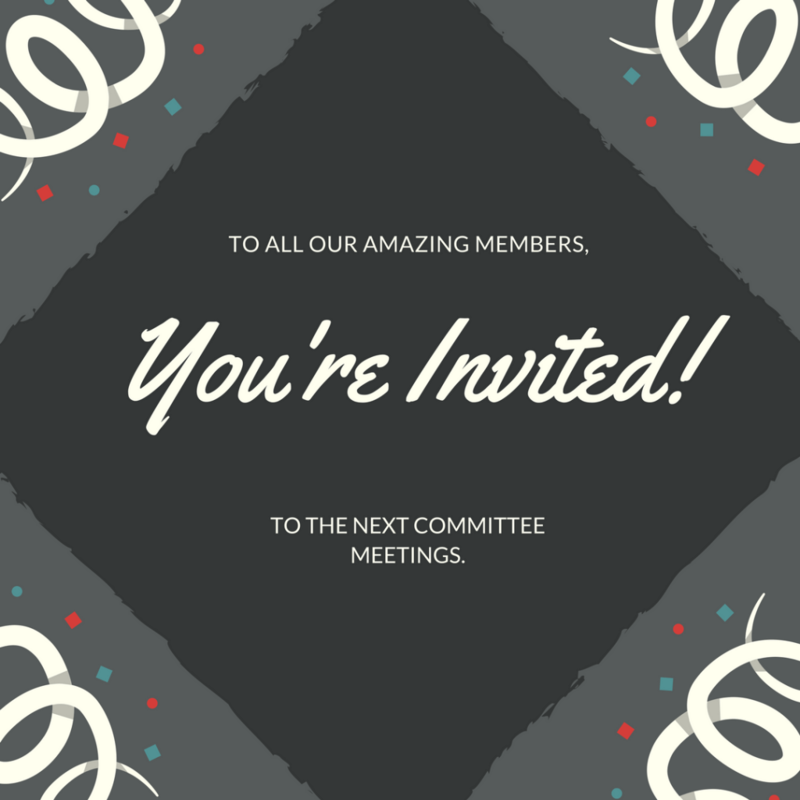 You are welcome to join more than one committee – the more the merrier! All meetings take place at the WIBA office, located at 200 E. 1st St., STE 101. The Ambassador Committee is all about welcoming newcomers at WIBA events. Being a WIBA Ambassador gives you the ideal opportunity for networking and meeting new people several times a month! WIBA Ambassadors welcome guests and new members and make sure they are introduced to other members. The Ambassador Committee is chaired by Director of Member Services, Judy Whiley, and meets monthly. During the meetings, you will learn about upcoming events, programs and member benefits. A WIBA Ambassador is “in the know” and eager to share the value of WIBA to guests and new members. For more information, contact Judy at judy@wiba.org with any questions or to let her know you are coming. If you enjoy helping members expand their peer network and planning fun and successful events, this is the committee for you! This committee is the brains behind the WIBA Kickoff and Disney Institute professional development course. New event ideas are brainstormed every year with the goal of creating enjoyable and interesting events for WIBA members. Then the magic happens as the committee makes these ideas a reality! This committee normally meets monthly on the third Thursday at 8 a.m. For more information, contact Tristan at tristan@wiba.org with any questions or to let her know you are coming. Are you interested in politics on a local and state level? Do you want to have a voice in our political advocacy process? Then this is the committee for you! This committee participates in interviewing candidates for state and local elections and plays an important role in advocacy for independent and small businesses by monitoring the regulations that may impact them. This committee meets the third Friday of the month at 2:30 p.m. For more information, contact Alicia at alicia@wiba.org with any questions or to let her know you are coming.